Organisation doesn’t stop in the bedroom. 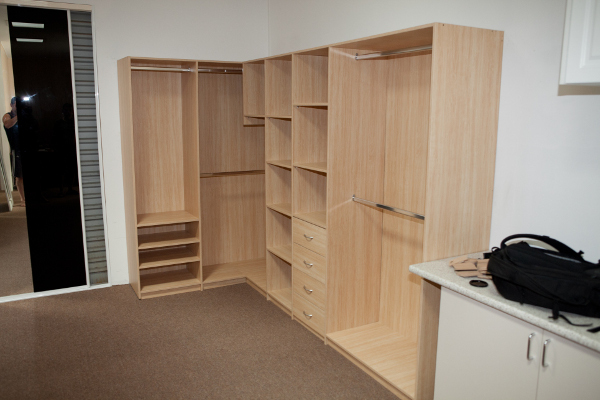 The custom storage we create, certainly provide effective & space saving solutions to any room in the house. We offer a range of cupboards and shelving. 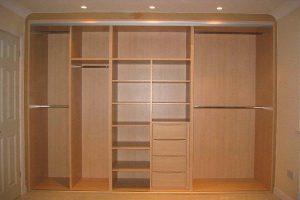 In addition, wide choice of styles, colours and finish are available. Therefore the result will suit your individual requirements. 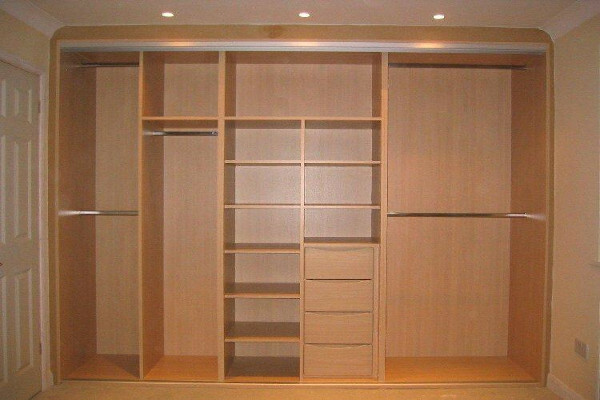 Similarly we provide Wardrobes Solutions to any storage problem. 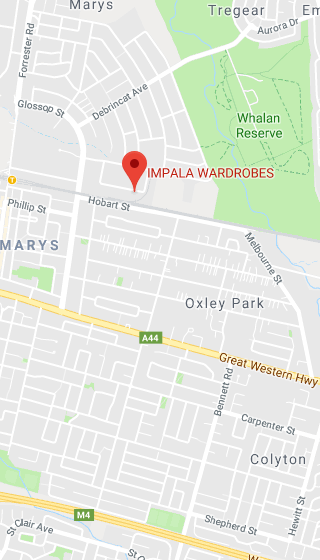 Impala Wardrobes Sydney, build and fit great value quality walk in wardrobes. 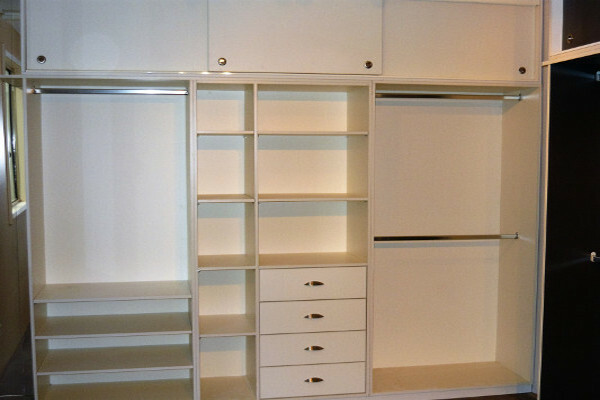 Likewise we manufacture laundries and pantries. Furthermore we only use quality materials. As a result we deliver amazing customer satisfaction every time. From design to manufacture to installation, we cover everything. Most importantly, we care about our clients. Hence we also provide after sales service. Above all, we treat every project with professionalism and the care it deserves. Our manufacturing facility is well equipped to handle projects of any size. Therefore, no job is too big or too small for us. All of our work is done in house. On the other hand we do not use contractors. 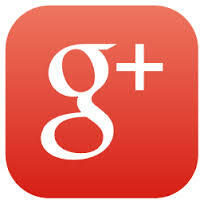 So, you can rest assured that you will receive a courteous, respectful and reliable service directly from us. Please do not hesitate to contact us today.